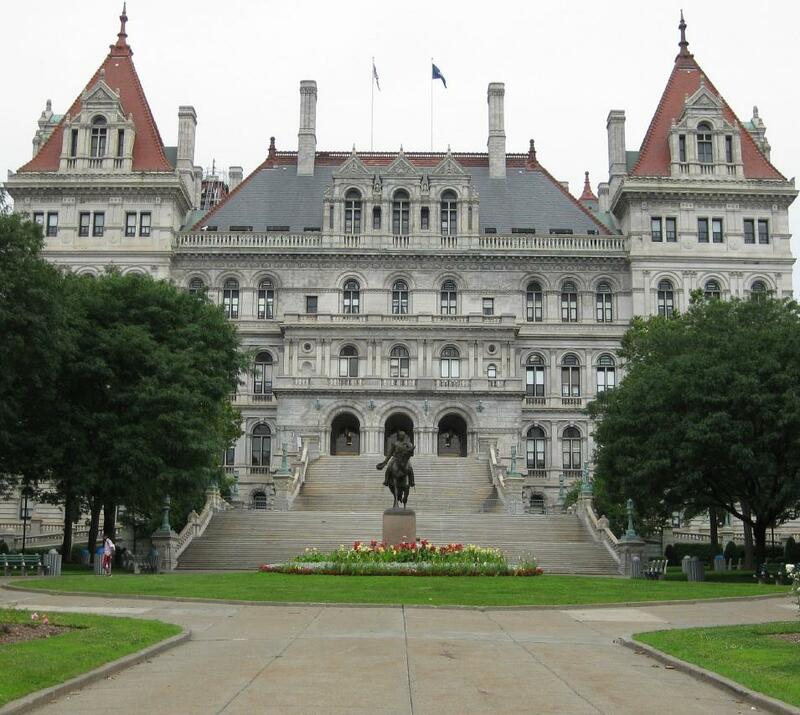 ALBANY, N.Y. (AP) New York Gov. Andrew Cuomo says he wants to extend the background check waiting period for firearm purchase from three days to 10 days. The Democrat announced the proposal on Thursday. It's just one of several bills relating to firearm regulations that Cuomo says he'll ask the Legislature to pass within the first 100 days of the 2019 session. Cuomo is also pushing legislation that would authorize teachers and school administrators to ask a judge to evaluate a child they believe is a threat to themselves or others. The judge could then order the confiscation of firearms in the child's home. Similar proposals have failed before, but prospects for the bills have improved now that Democrats control both chambers of the Legislature. Lawmakers kicked off the 2019 session this week.